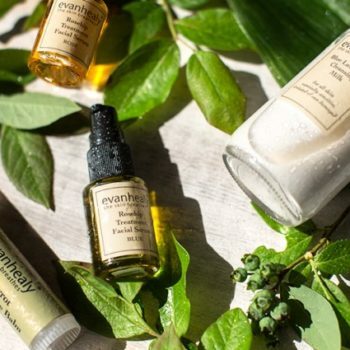 Learn to nourish your skin with plant-based Evanhealy products. Enjoy a clay mask and mini steam facial in this informative, hands-on class! With nearly 20 yrs of experience in natural health and supplements Robb is interested in helping consumers look beyond marketing to understand the true health implications of supplementation. In his sales role, he strives to bring innovation and push quality standards to higher levels.